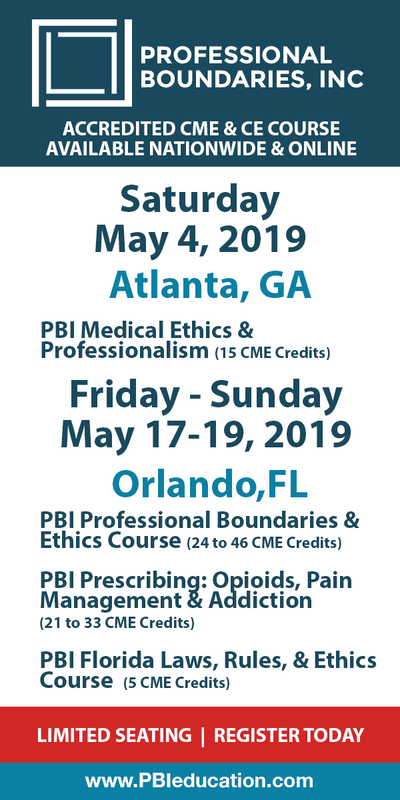 Over 75 Quick "On-The-Spot" Techniques for Children and Adolescents with Emotional and Behavior Problems is organized by PESI HealthCare and will be held on May 20, 2019 at Hilton Garden Inn Jonesboro, Jonesboro, Arkansas, United States of America. Target Audience • Counselors • Social Workers • Psychologists • Marriage and Family Therapists • Speech-Language Pathologists • Teachers • School Guidance Counselors • Case Managers • Nurses • School Administrators • Educational Paraprofessionals • Occupational Therapists & Occupational Therapy Assistants • Other Helping Professionals who Work with Children Course Description: Leaving nothing to the abstract, “75 Quick, ‘On-The-Spot’ Techniques for Children and Adolescents with Emotional and Behavioral Problems” will guide you through focused, clear and successful methods for treating children. Every professional who seeks to fill their toolbox with tested methods will leave this seminar with a wealth of fresh ideas and rejuvenated spirits. If you do not have a lot of experience working with children and teens, you will leave with a defined strategy for success. 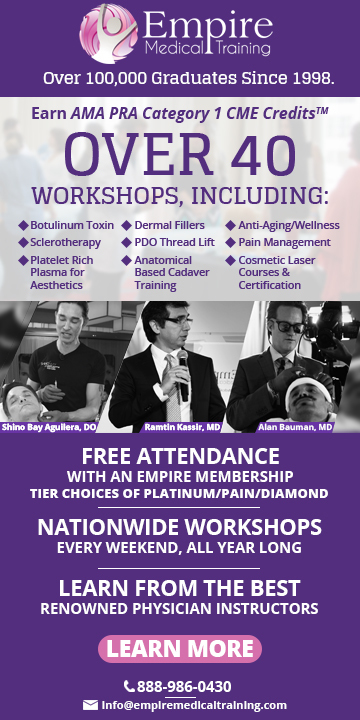 If you are a seasoned professional, you will learn new tricks and techniques to re-energize and revitalize your practice! With nearly 25 years of clinical experience and a background in improvisational comedy, Dr. Steve is a strong proponent of “Edu-tainment.” Namely, he uses charm, wit and humor to enhance your seminar experience, thus improving the retention and utilization of the specific skills covered. We change the world when we touch a child’s life! Objectives: • Utilize effective, clinical techniques for the treatment of behavior disorders in children. • Develop specific behavioral interventions that address the developmental stage of the child and adolescent. • Consider the efficacy of biologically-based interventions to address behavioral and emotional disorders in children. • Explore clinical manifestations among anxiety disorders, ADHD, mood disorders, ODD and Conduct Disorder as it relates to diagnosis. • Develop clinical skills for establishing a therapeutic rapport to overcome treatment resistance in children and adolescents. • Analyze the diagnostic symptoms of behavioral/emotional disorders in children and adolescents and establish how this informs your choice of intervention strategies. Additional details will be posted as soon as they are available.